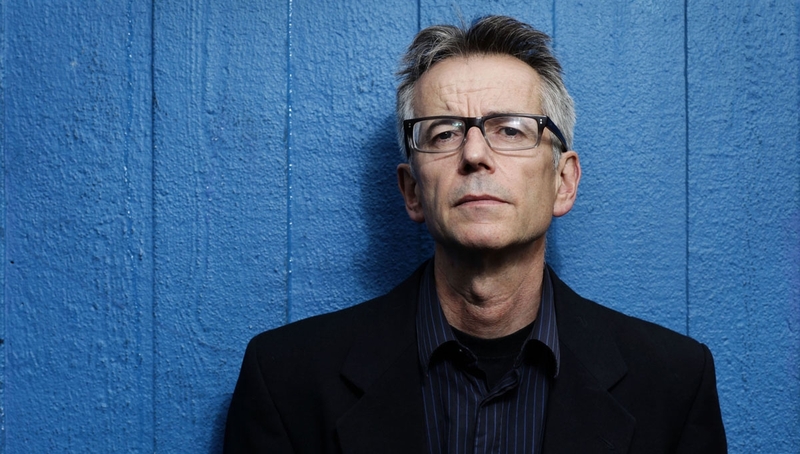 One of the country’s most innovative comic poets, John Hegley returns to the Roundhouse with a characteristically bonkers show. With mandolin and telecaster, the potato returns with 16 songs, both old and new, interspersed with unpublished spoken verses. Other music-makers will be featured alongside amoebae, a phloem poem, the fourth Wiseman, Saint Bridget, the in-love bus drivers and an American in Luton. Devised for adults, but acceptable to some spectacle-wearing 9 year olds.